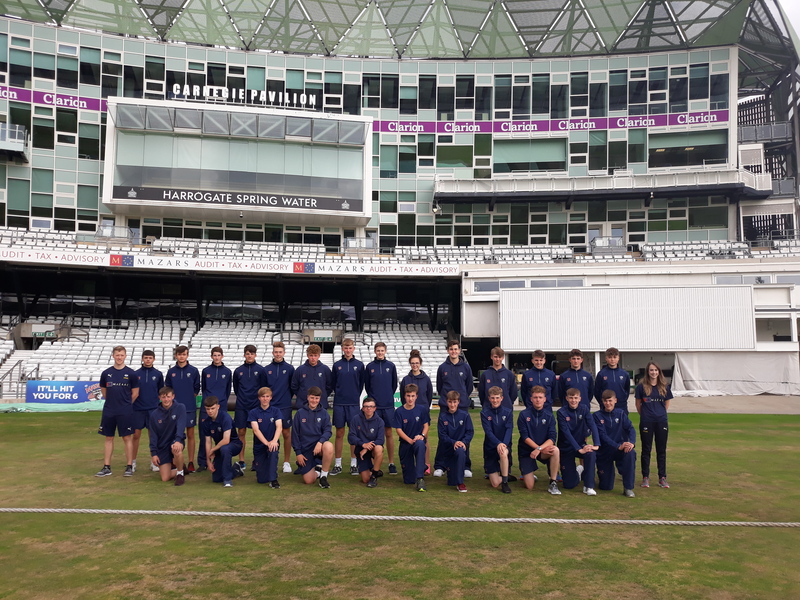 Last month saw the start of year two at the Yorkshire Cricket College and a brand-new cohort of 25 students walked through the gates at Emerald Headingley Stadium. The Yorkshire Cricket Foundation is the community arm and registered charity of Yorkshire Cricket. The work of the charity is based around 5 core themes; Education, Health, Inclusion, Participation and History & Heritage. 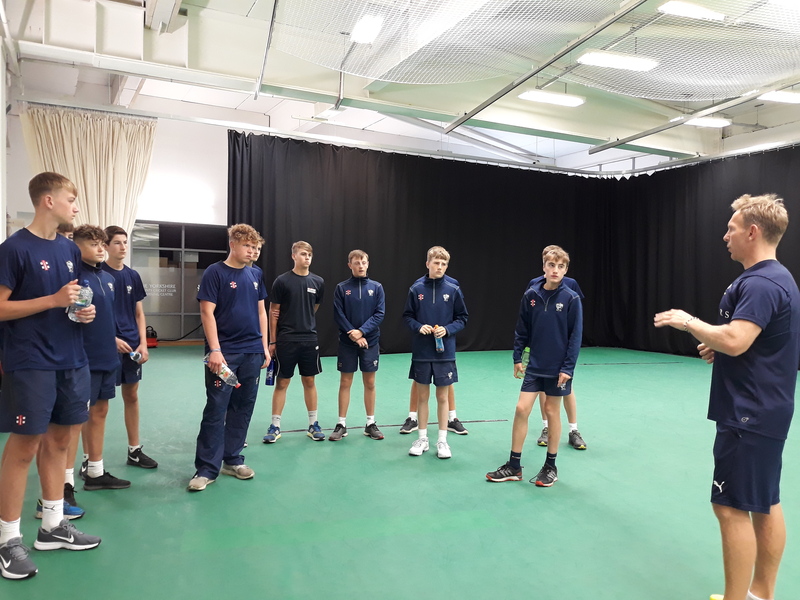 Using the power of sport and cricket in particular, the foundation seeks to engage with people of all ages and in all communities across Yorkshire. Cricket is the hook used to get people interested and engaged, and from there the foundation delivers a wide range of community outreach and education initiatives, with the aim of changing lives and developing communities.